This week’s focus will be Latin America. Delving into the nuances of pre hispanic indigenous cultures; watching a movie that delves deeply into the nuances of everyday mexican life; Gaining a deeper understanding of how muralism fits into the broader Latin American sphere; And ending it off with a latin dance lesson in casa de la moneda. 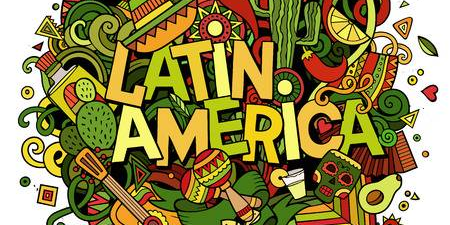 Throughout the week we will seek to present a look at latin american culture as a whole.